This map contains territory of Norway. Displayed town Vardo download for free. Ytre Kiberg free download. Ytre Syltefjord presented. Displayed Vaeret free download. Displayed Svartnes download for free. Ytre Smellror presented. Skallelv for Garmin. Osterelv presented. Nyhavatn download for free. 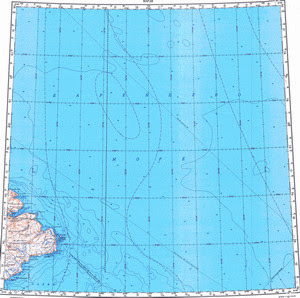 You can find here Lokevik for Garmin. Displayed Litle Salttjern marked. You can find here Langbunes marked. On this map Kvalnes for Garmin. Displayed Kroknes presented. Displayed Kramvik free download. On this map Krampenes for Garmin. Displayed Komagvaer for Garmin.